Venus Legacy can help reduce any sagging arms (also referred to as the “wing area”). It’s the perfect way to tighten skin and reduce cellulite. It removes sags in those hard-to-tone areas. This package includes 10 treatments your upper arm – from the elbow to the shoulder. 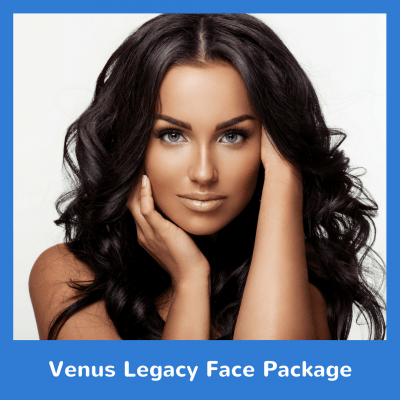 Try our Venus Legacy Upper Arms Package today! Take 35% Off ANY Laser Package Today Only! Join now to receive your exclusive promo code for 35% off ANY Laser Package! You have successfully subscribed! Please check your email for more information.